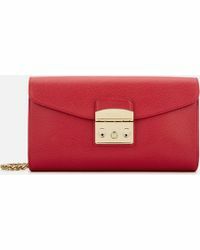 When it comes to blending restrained, Italian-like good taste and imaginative flair, Italian, luxury leather goods brand Furla is a frontrunner. 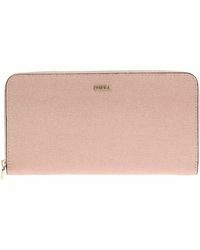 Offering chic women around the globe fabulous add-ons that complete and pull-together all looks, Furla is your shortcut to a European kind of well-groomed polish. 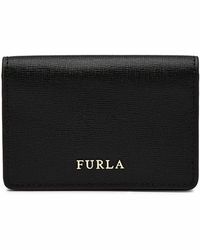 Stash your cash and organize your plastic in style with Furla wallets. 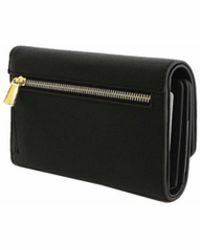 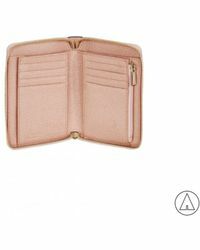 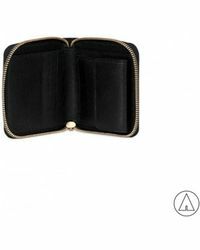 Wherever your day takes you, you can be sure that your wallet will go there too, so make sure yours doesn't let you look down; take your pick from this elegant selection and call upon your favourite to add understated perfection.